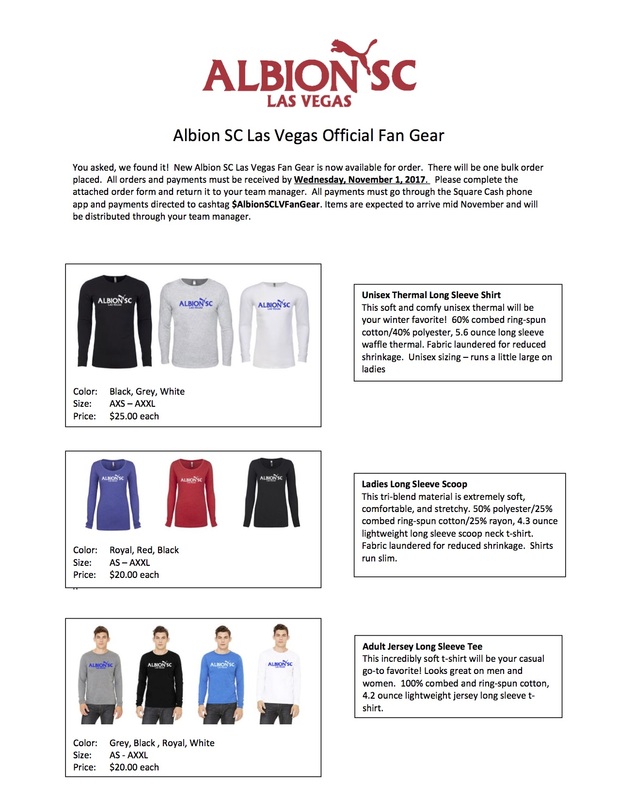 The Albion Soccer Club believes in player development as the approach to building the soccer club and individual teams. 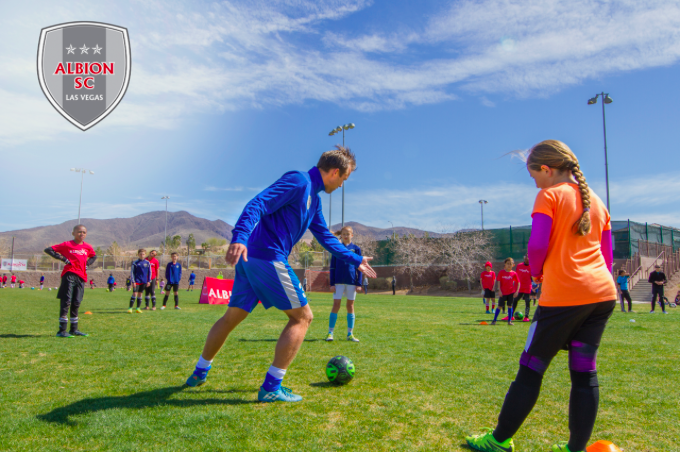 We use a standardized curriculum across all ages groups that keeps the club program operating together and developing the players in the same fashion. Our entire coaching staff gets trained on the "Albion Way" - a system geared to train and develop the player and teams in the most progressive manner possible. We expect every player in the club to master the “Core Curriculum" which is the foundation for our club. We believe in out of state competitions and travel to develop the players and teams to compete with other Regional and National programs. The players will learn how to manage themselves during travel and prepare for competition away from home while facing different playing conditions and styles of play. Our focus has always been on player and personal development - giving players the best environment possible to develop and succeed at whatever level they wish to play.